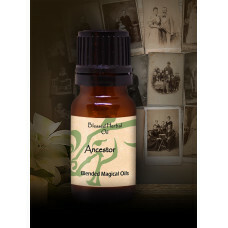 Feel close to your ancestors and honor them with this beautiful Blessed Herbal oil. 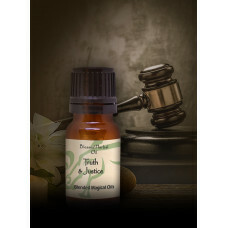 Some general use..
Mesmerizing Patchouli and Lavender. 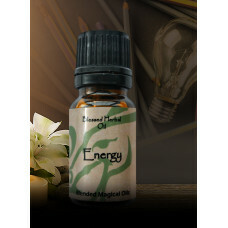 Use the power of attraction to bring what you need and w..
A light oil infused with cedar, sage and jasmine oils. 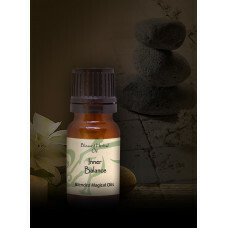 This oil can be your eye in the storm in tri..
A spicy oil with a sandalwood and ginger essential blend. 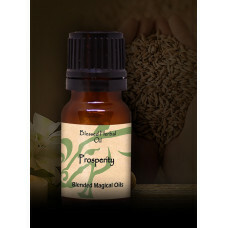 Energize your life for accomplishing big ..
Sweet Frankincense and Juniper. Perk up your day, outlook and mood or borrow a little happin..
Joyful and grounding blend of Myrrh Orange blossom and rose. 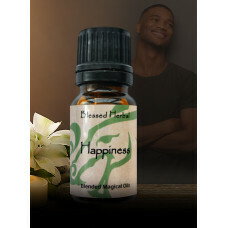 Bring happiness to your home and all wh..
Soft and nurturing Honeysuckle and Cedarwood. The kiss and make it feel better oil. 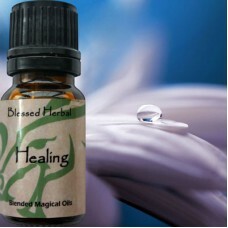 Yes, healing is..
A sweet and heady floral to bring balance to your inner life. Use this oil anytime you feel your lif..
Abundant Honey Suckle and Patchouli. For pete sake- What you see is what you get. 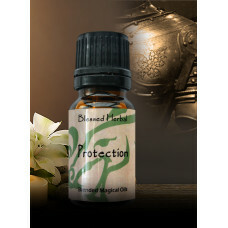 This oil is for q..
Soft sandalwood and spicy ginger. 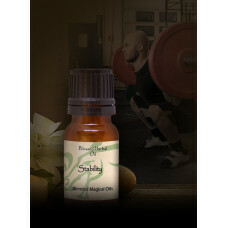 This oil will bring on the motivation needed to make those changes.. Bright honeysuckle for a bright mind. 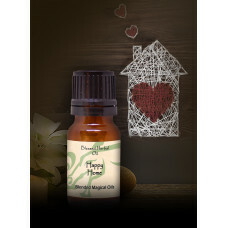 Use this oil when studying, doing your taxes or putting togeth..
Uplifting lemongrass, bergamot and clove blend. 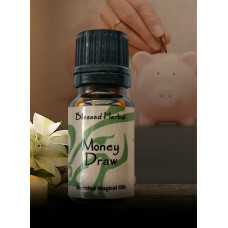 Generously apply this oil to anything that represent.. Fortress strong Frankincense. Your own personal body guard. Protects you from things that go.. 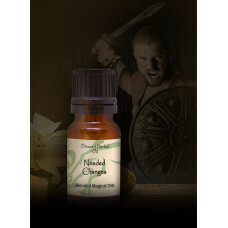 Bright and Renewing Lemongrass and Cedarwood. 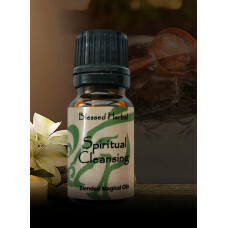 Your personal spring cleaning oil for your mind, body..
Grouding Patchouli and Juniper. 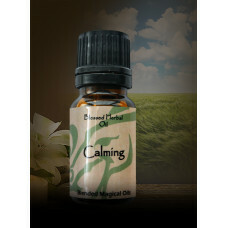 Use this oil to help you focus and be mindful of the enviornment aro.. 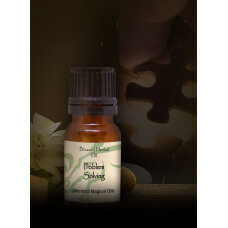 The Frankincense, Myrrh and Sandalwood will remind you that finding the truth is a sacred journey.So..